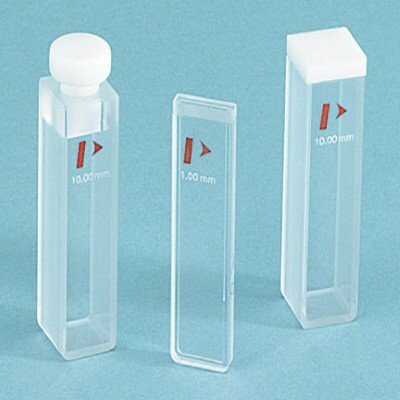 Get superior optical quality with high precision sample cells best for chemical, food & flavors, biotech, biopharmaceutical, and life sciences laboratory applications. NETA Scientific offers innovative sample cells and accessories used with spectrometers, spectrophotometers, and x-ray fluorometers. Browse and shop online for our wide selection of cells and accessories from well-known brands.